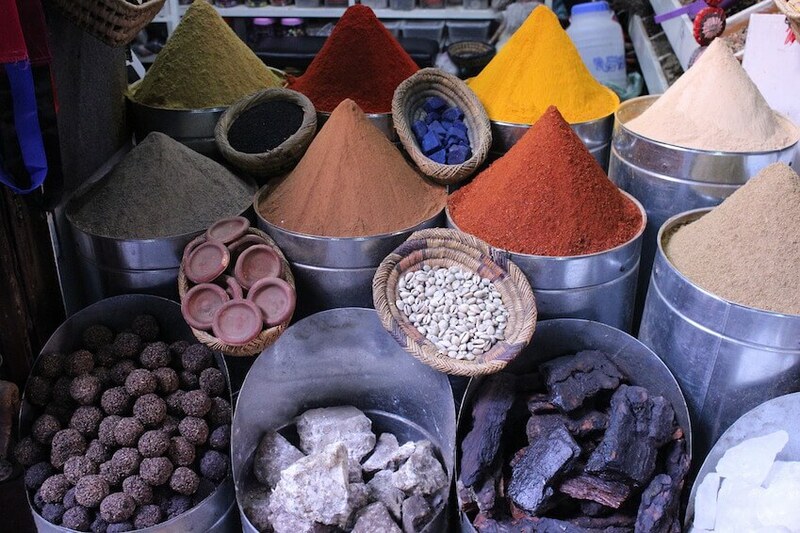 What to do during a weekend in Marrakech? The Red City has everything to seduce! Its riads with exceptional charm, its souks with intoxicating scents, its flamboyant gardens, its famous Palmeraie and its museums which conceal unsuspected treasures reserve you incredible surprises. The ideal destination for a weekend! A weekend in Marrakech is an opportunity to dive into the heart of its old city, the medina, which reveals wonderful surprises inside its ramparts. A must to take in the magic of the place, the souk is a veritable cave of wonders where the craftsmen will be happy to help you discover their know-how. A true festival of colours and scents! Located in the middle of the desert, Marrakech has many oases of fresh air breathing charm and tranquillity, like the gardens of Agdal located near the Royal Palace or the garden of Menara. If visitors seeking relaxation find their happiness in these havens of peace, art lovers are not left out! A visit to the Palmeraie Museum is absolutely necessary. Located on two hectares, the site is outside the city centre and combines pleasant nature and contemporary works of art. 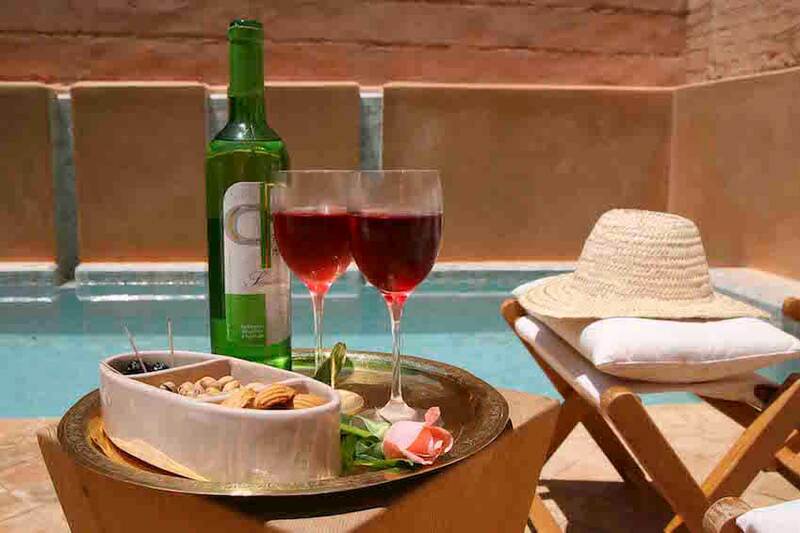 Thematic areas will allow you to familiarise yourself with the various facets of Marrakech and Morocco. If you have time, the Ourika Valley is an ideal stopover to rest and have a picnic at the water's edge. 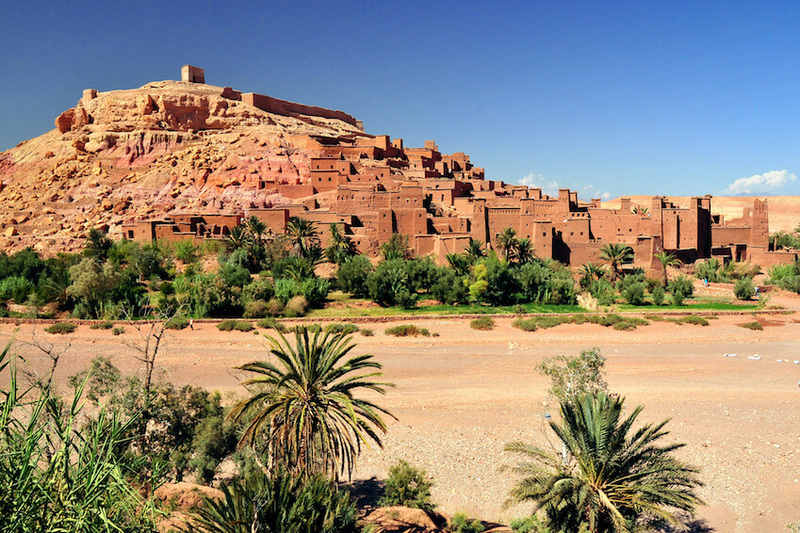 Waterfalls and picturesque villages built in the High Atlas Hills shape the landscape. The valley is also known for its crafts, including its famous pottery. And if you have the chance to stay in the red city in winter, a day on the slopes of the Oukaïmeden ski resort is not to be missed. 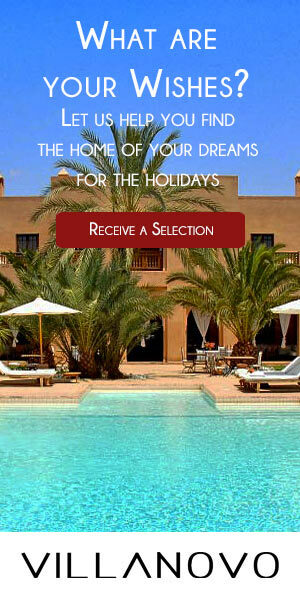 To enjoy the many treasures of the imperial city, the ideal solution is to choose a villa rental in Marrakech. Villanovo offer upscale properties for an unforgettable stay. Contemporary or traditional, they have been decorated with taste and elegance so that serenity and comfort are at the very heart of them.